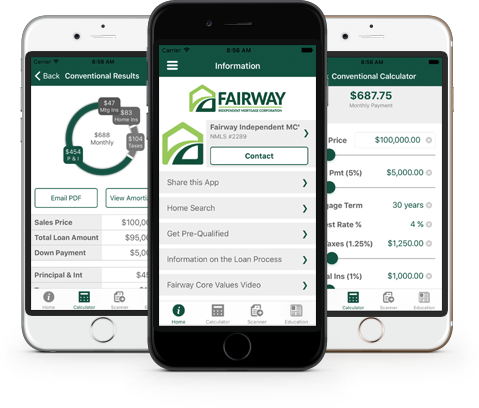 Teri Champlin from Fairway Independent Mortgage in La Grande, OR, is committed to taking great care of people who are looking to buy or refinance a home. Teri completed her Bachelor of Science degree in Business at Eastern Oregon University. She began her career working for Anderson Perry and Associates in the accounting department for several years. Thereafter, she assisted in spearheading two start-up telephone companies in Eastern Oregon as the Director of Business Development. 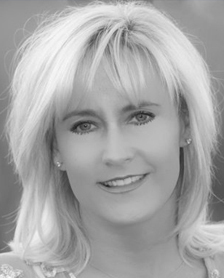 Teri has been in the mortgage industry for over 15 years. With her experience, she is familiar with all aspects of the mortgage loan process including origination, processing, underwriting, closing, post-closing, and loan servicing.